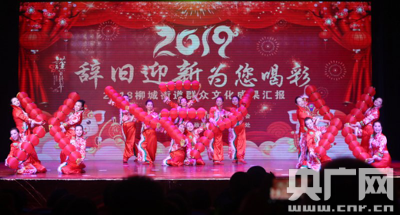 A gala in celebration of the upcoming Spring Festival was recently held in Liucheng sub-district, Wenjiang district, Chengdu. A stage performance with six one-act plays was held, directed by a top-notch director from China Central Television (CCTV). 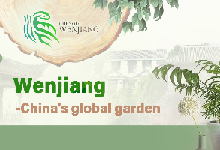 It told stories about Liucheng and recounted the sub-district's achievements. 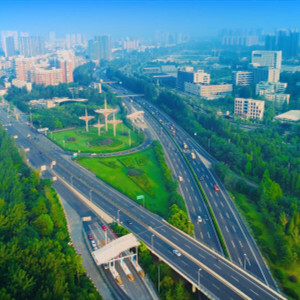 According to a Liucheng official, the sub-district overcame numerous difficulties in project development, city management, and community governance over the past year. 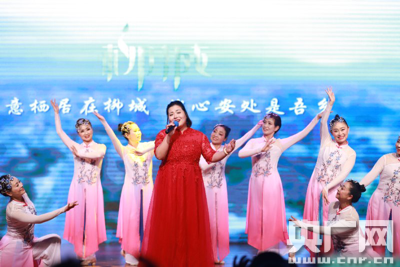 The performance showcased Liucheng's economic and social development through art, enhancing residents' sense of identity with their communities and attracting interest in Liucheng. 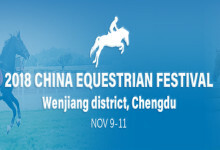 This year, Liucheng hopes to make even more progress and become the center of Wenjiang district.